The top boutique hotel in Houston is Zaza. There are no other hotels like the experience Zaza offers. Located in the one of the most upscale districts in Houston Zaza is the place to host your luxurious hotel wedding or event.  This is a truly unique wedding venue is Houston. This place is DINO-mite! Seriously though this place is an awesome venue for weddings. Guests have tons do to in between events because they can browse the room checking out dinosaurs and neanderthals! Museum weddings have become very popular because they offer so much. 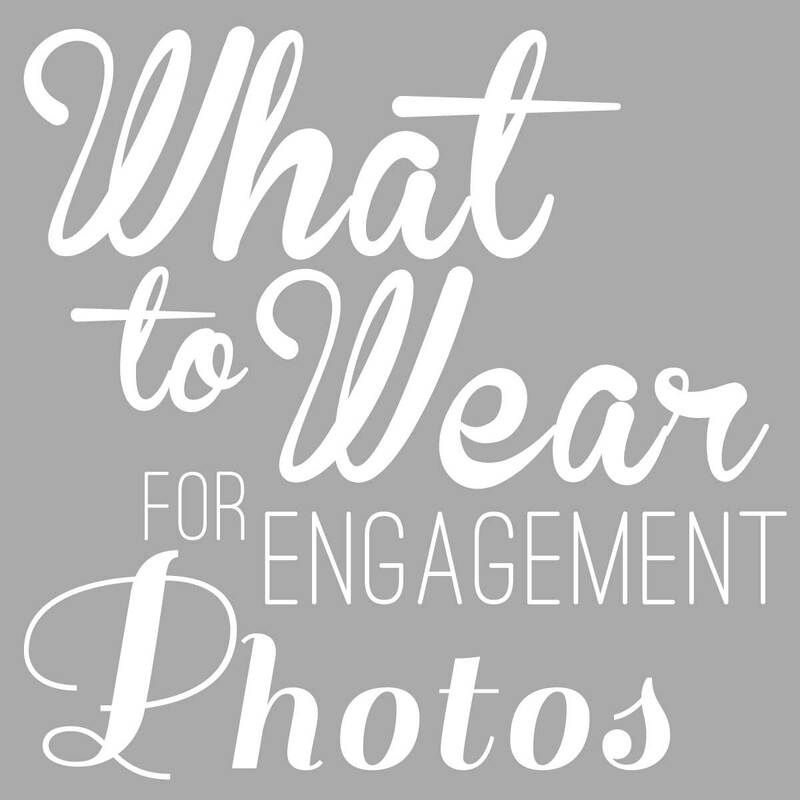 Check out the weddings below to see some of the fun! 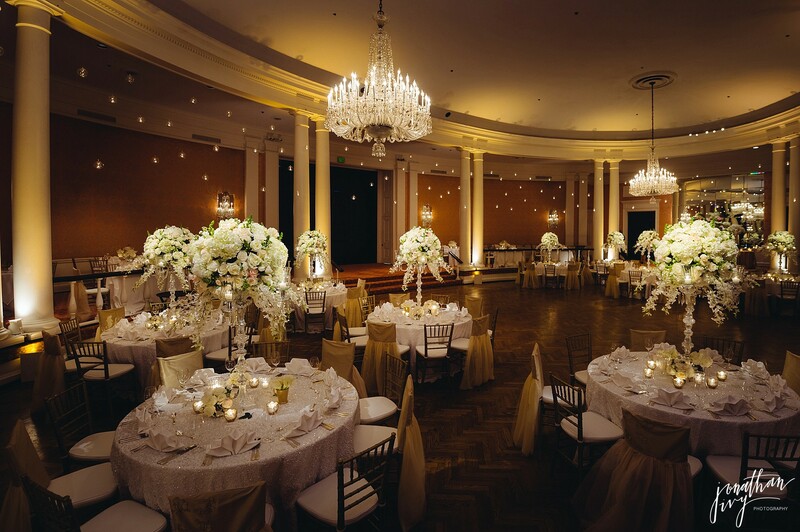 Located in the Historic District of Houston sits the neoclassical themed Corinthian event space. 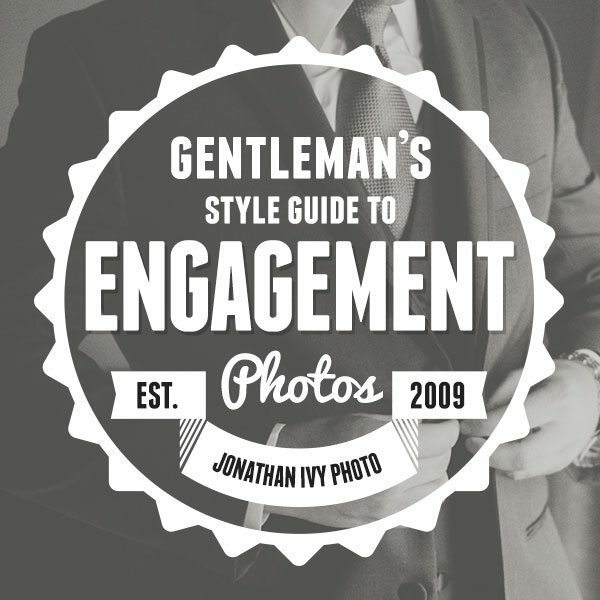 If you are looking for something truly unique for your luxury wedding then you need to look at the Corinthian. Allowing for up to 2000 people at a wedding reception and some of the best catered food provided by Jackson and Company and its massive columns and huge two story atriums this is a very special space. This chateau sitting on a 5 acres wooded lot is a fantastic spot for your elegant wedding in Houston. The main room has large vaulted ceilings and double staircases, large domed ceilings and massive chandeliers. This luxury estate is a great place for both your wedding and ceremony. 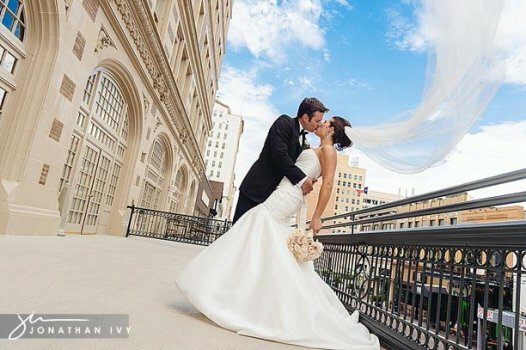 The Houstonian Hotel is the classic space for your wedding. Offering the most intimate romanic setting for your elegant wedding the Houstonian will give your wedding the look of classic elegance. The rich rooms and elegant setting is what makes the Houstonian one of the finest hotels in Houston. The crystal ballroom at the Rice Hotel was restored to its original 1913 glory and is truly a classic wedding venue in Houston. Lavished with silk draperies, arched mahogany french doors, incredible crystal chandeliers, and an outdoor terrace that will take your breath away, this is truly an luxury wedding venue. The hotel has been converted into Lofts, retail space, and Sambucca Restaurant who provides an excellent in house caterer. If you are looking for a downtown luxury venue for your wedding, take a look at the crystal ballroom. This is going to be the most luxurious French wedding venue in the Houston area. Located on Champions Dr near Champions Golf Course on a 5 acre plot of land sits a true representation of a European estate. This french inspired chateau has over 25,000 square feet of imported antiques, chandeliers, grand fireplaces, libraries, wine cellars, bed rooms, and more bed rooms. Its currently being finished out and should be open by August 2012. If you want to hold your wedding in a French chateau you are going to have to act pretty quickly, this is going to be awesome. Located just 35 miles northwest of Houston is the most amazing country club you have ever seen. This luxury 400 acre french provincial country club is nestled under 100 year old live oaks in the rustic backyard of Hockely, TX. This is a private country club that is perfect for your french countryside wedding. It has a 15th century french chapel that was transplanted brick by brick and assembled on a peninsula of towering live oak trees. You can have a quaint ceremony inside the wedding chapel or a large ceremony in front with the chapel as your perfect backdrop. Or you can choose to have your ceremony under the canopy of oaks with a country trellis.